Many manufacturers still grapple with the disconnected nature of the systems that run their business. To quickly respond to customer demands and make information-based decisions, everyone in the manufacturing enterprise needs access to ERP and production data—including those on mobile devices. When Quatro Composites realized its legacy ERP couldn’t meet its needs, the company began searching for a solution that would provide everyone in the company with access to critical information. Quatro Composites, a manufacturer of advanced composite products for the aerospace, defense, industrial, and medical markets, had just gone through a 10-year period of expansion, nearly doubling its manufacturing space in 2012. To maintain its 25 percent year-over-year growth, the company needed a consolidated database that delivered a single version of truth—and found it with manufacturing cloud ERP. Gone were departmental siloes, instead replaced with accessibility to critical information, even for mobile users. Since Quatro chose a cloud ERP solution with mobile ERP at its core—essentially an untethered presentation of its ERP system—mobile users get a seamless experience. Users on smart devices can also connect to production systems to get timely information on activities as they occur, not after the fact. This benefits all of Quatro's employees, particularly those using mobile devices or located in remote offices. Quatro plans to increase the use of tablets and mobile devices on its plant floor to support label printing and document control. The company’s vision: to have a “bank” of tablets available to employees as they clock in. 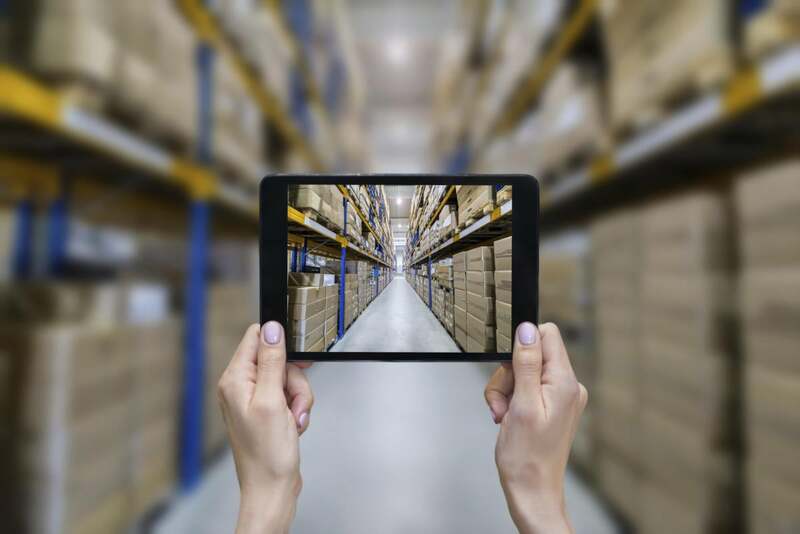 Employees would use the tablets to monitor, collect, input, and review plant floor data such as inspection, quality control, production, and materials data in real time for more efficient communication. Input data would also be available immediately to print labels on-demand from anywhere on the plant floor.